A new stencil edition will be available at today’s opening of Jana & Js solo show „forget the outside“ at Inoperable Galery in Vienna. It’s totally worth a visit! 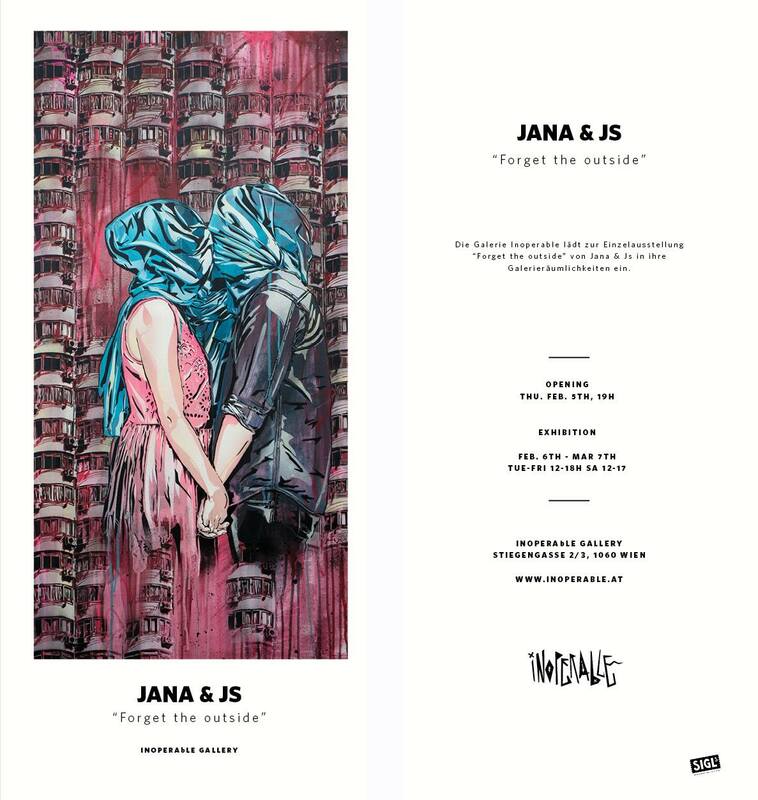 Veröffentlicht in Exhibitions, PaintingsGetaggt mit exhibition, jana und js, Jana&Js, spraypaint, stencil, vienna, wienBookmark the permalink.